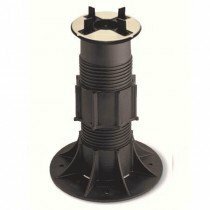 We are now stocking a range of Modulock Raised Paving & Deck Support Solutions from Harmer. 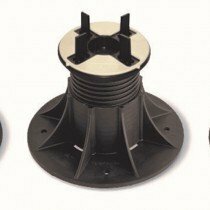 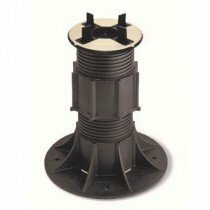 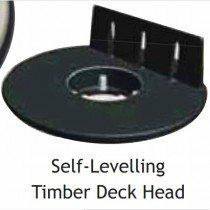 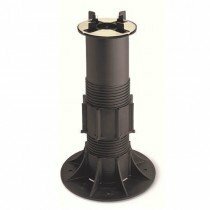 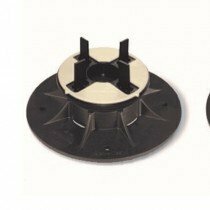 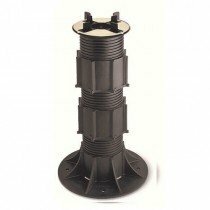 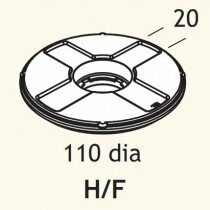 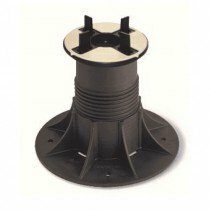 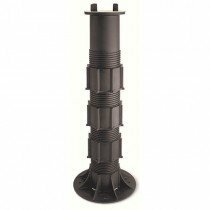 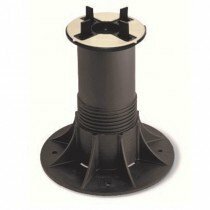 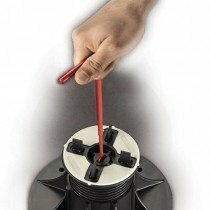 They provide adjustment from 37.5mm to 550mm; self-levelling heads; a variety of dividers for pre-set drainage gaps as well as heads without dividers for screw fixing decking battens. 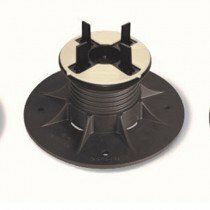 An extended key allows for fine adjustment after slabs have been laid. Designed for use in terraces, walkways, balconies and ballasted flat roofs to conceal electricity, gas or drainage and support slabs or decking at varying heights from the sub-structure. 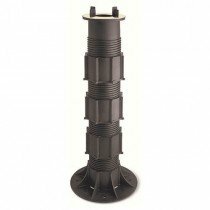 Download a 'list' pricelist (prices before discounts) here.